Free trial class! First time visitors can also take advantage of our 5 class pass for only $25. 9am to 1pm Open gym for members or drop ins. Must give advance notice. *Showers available for our morning classes. The Fundamentals course will meet for 2 classes. During the one-hour class you will be working with a certified coach who will safely expose you to our movement curriculum. Movement techniques will be effectively practiced, as well as general weightlifting safety. You will also be exposed to a progressive introduction to the intensity levels that are inherent in our group classes. Each Fundamentals Class will end with a workout involving the movements you were taught that class and previous classes. Bootcamp is great for beginners because its focus is on gradually raising intensity while maintaining movement quality. This is done mainly by performing light weight, body weight and core exercises. 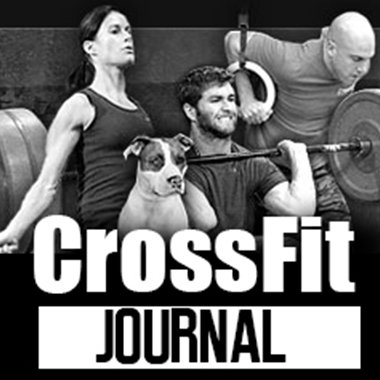 CrossFit uses proven methods for getting athletes strong, fast and fit. Your coach will provide you with the tools to reach new strength levels and push yourself beyond what you thought was achievable. 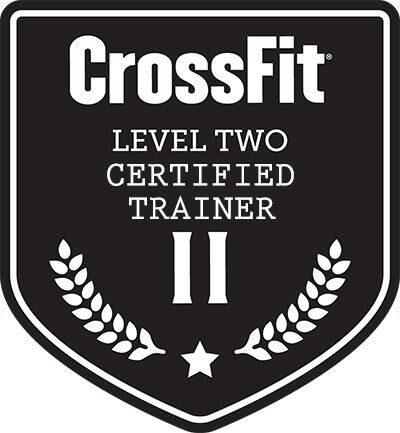 CrossFit Rx is geared toward athletes who wish to compete or take their fitness to the next level. 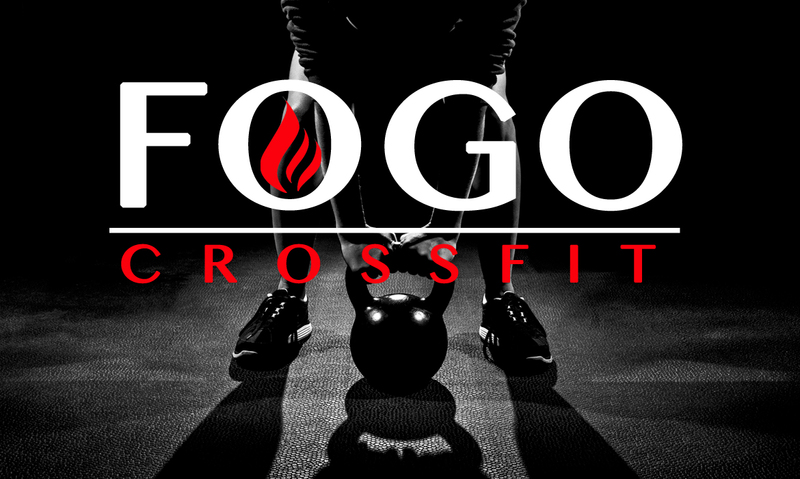 We combine the CrossFit methodology with olympic lifting and power lifting components.